CHICAGO (WLS) -- Jerry Roper, the former Chicagoland Chamber of Commerce president and CEO, has died. Roper retired from the chamber in 2013 after 20 years. He spearheaded efforts to eliminate the city's head tax, a rollback of the county sales tax and workers' compensation reform. He also played an integral role in the development of Chicago's Perishable Center at O'Hare Airport in 2013 and has been a long-time advocate for a land-based casino in Chicago to boost tourism and economic development, chamber officials said. 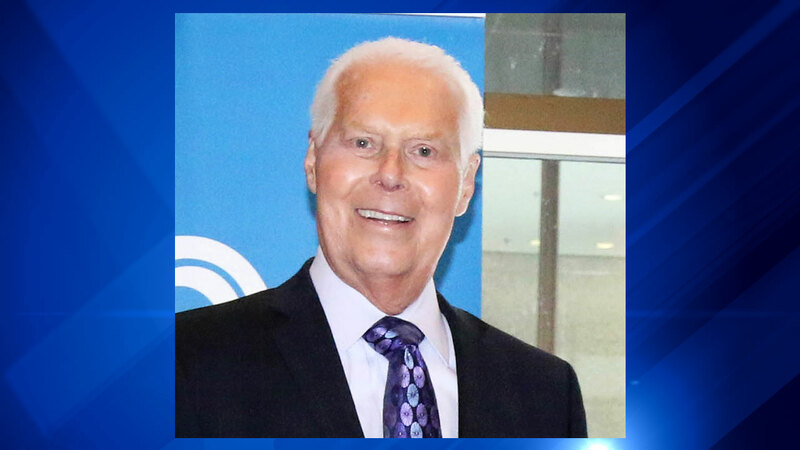 "Not only did Jerry Roper have a profound impact on the business community here in Chicago, he was a compassionate, generous man that connected on a personal level with everyone he met," said Theresa E. Mintle, chamber president and CEO. "Chicago is a better place to live and work today because of the contributions of Jerry Roper." Mayor Rahm Emanuel issued a statement that read: "I am deeply saddened by the passing of Jerry Roper. For more than 20 years, Jerry was a tireless advocate and a tremendous partner for strengthening Chicago's business climate and ensuring a stronger economic future for our city. Jerry understood that entrepreneurs and small businesses form the backbone of a vibrant and growing economy for Chicagoland. His work was essential and his contributions to our economic vibrancy will be long lasting. The thoughts and prayers of the people of Chicago are with his wife Carol, his entire family, and his many friends during this difficult time." Before coming to the Chamber, Roper served as the head of marketing and sales for the Chicago Convention and Tourism Bureau for nine years before being elected as its President & CEO in 1988.